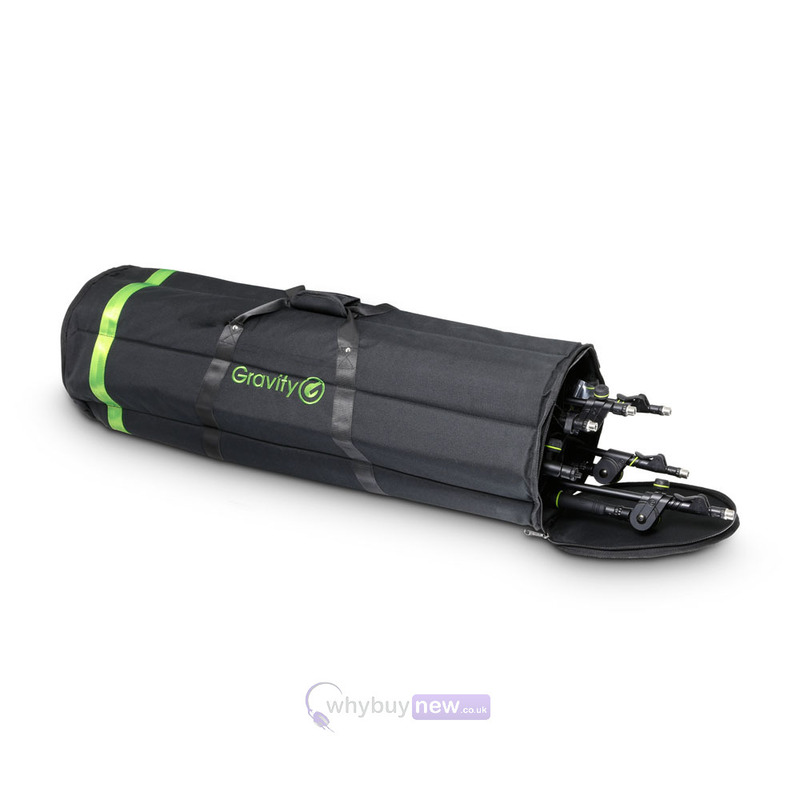 The Gravity BGMS 6 B is a high quality transport bag for 6 microphone stands. 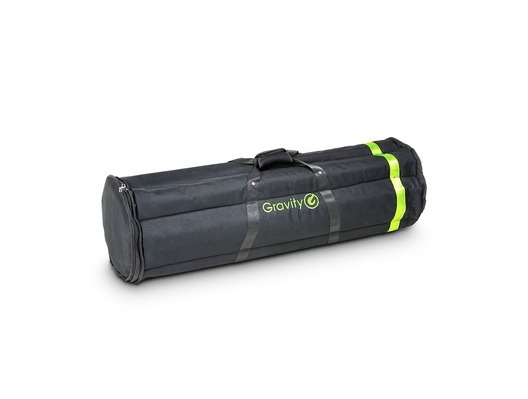 This heavy duty bag is made from tough 600D nylon that is not only easy to clean but also water repellent. 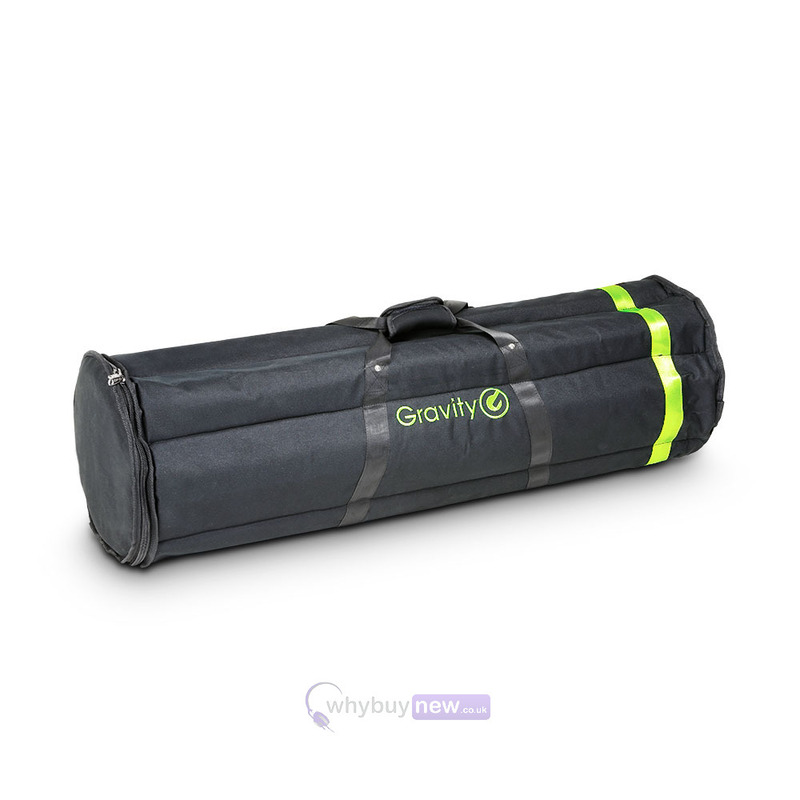 The bag has been reinforced for extra strength and features padded dividers which keep the mic stands separate to prevent scratches. 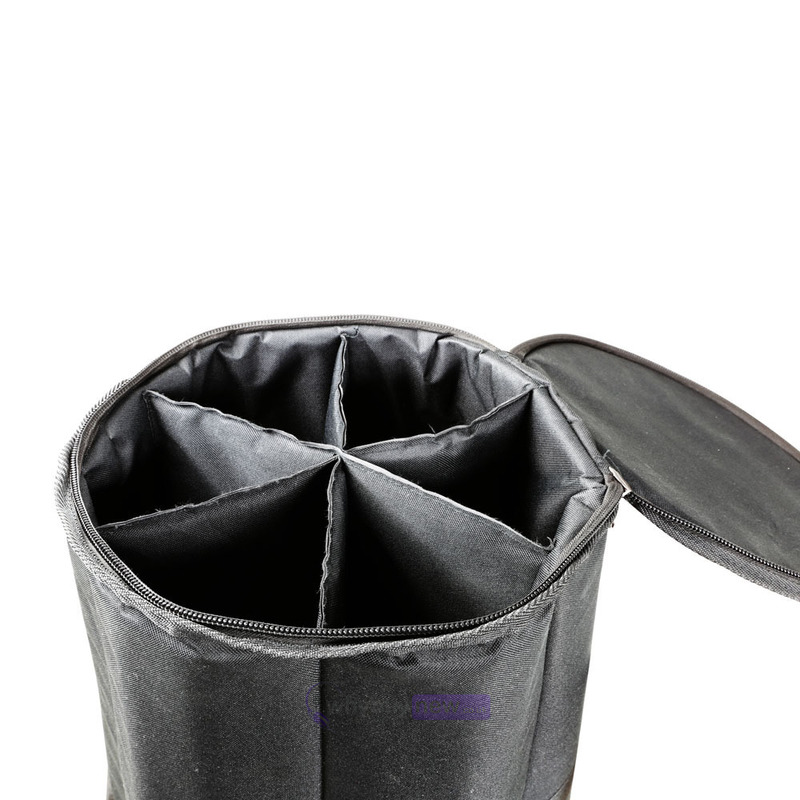 I was originally going to buy a drum hardware bag to carry mike stands, but the idea of the separate compartments in the bag seemed much more ordered. Delivery was quick, and the bag is impressively sturdy. I'd recommend this bag to anyone who needs to carry multiple mike stands. Quick delivery, exactly as described. Strong, sturdy and good looking bag. Excellent.